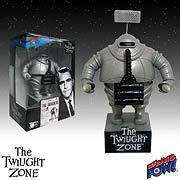 PLEASE PLEASE PLEASE- make a figure from Twilight Zones episode "The Dummy" That dummy was about as scary as "Talky Tina"
You just have to! No one has done this yet! I have a group of friends that crack up because Im always imitating this character. Its been a long standing joke. 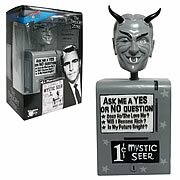 For Christmas I bought them all Talky Tinas and Mystic Seers from you guys. I couldnt find anything with the "The Dummy"
I have looked everywhere for something close to this but there is nothing out there.